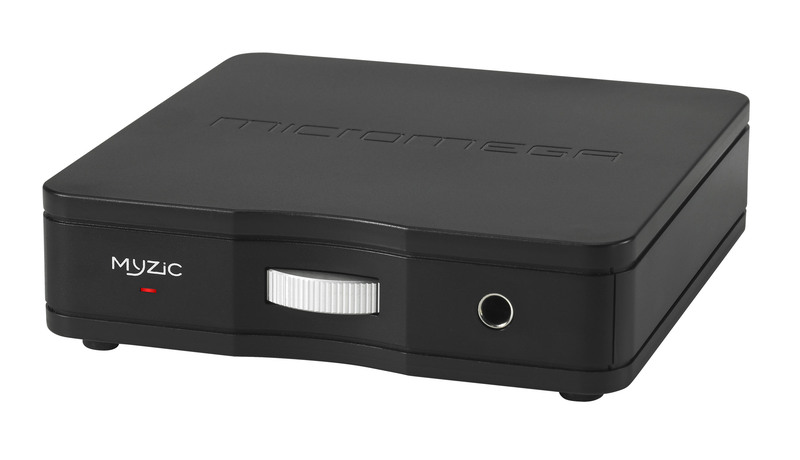 Micromega’s MyZic is a dedicated headphone amplifier featuring a similar sound blueprint to the acclaimed MyDAC converter. 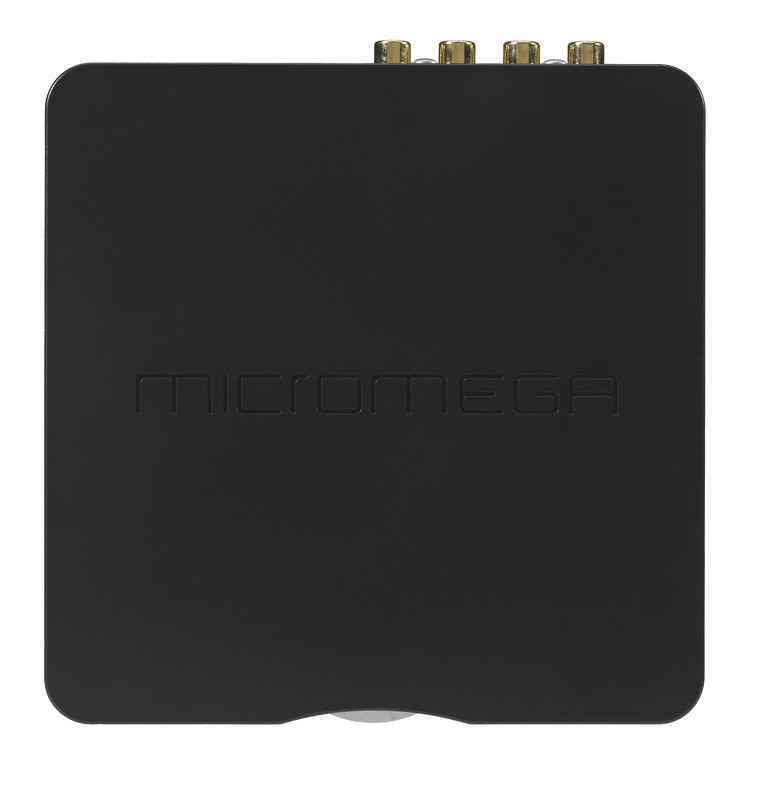 Designed as a versatile link between stereo systems and headphones, the MyZic is also a useful tool for users endeavouring to upgrade the signal path between their headphones and computer, TV, media player or mobile device. 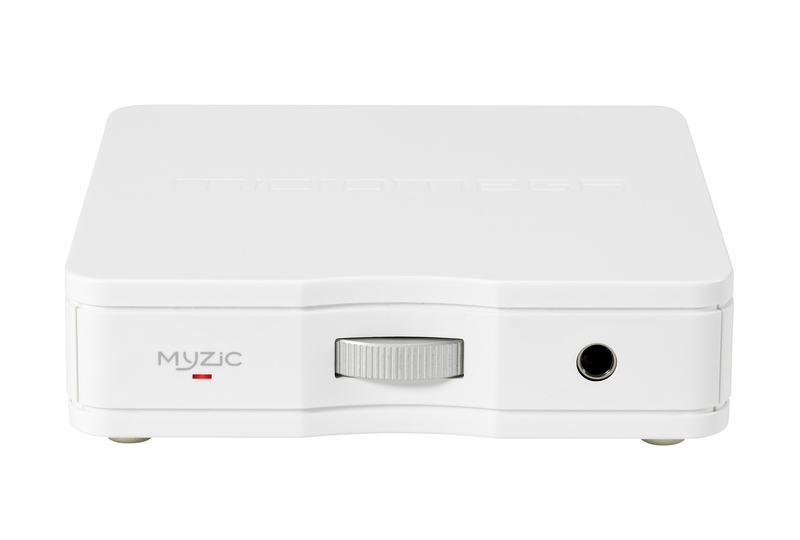 MyZic’s primary L/R Phono input features a charge of 1MOhm to ensure no charge is applied to the source output, while a dedicated phono L/R output terminal is also available for direct connection to a separate integrated amplifier or active stereo speakers. 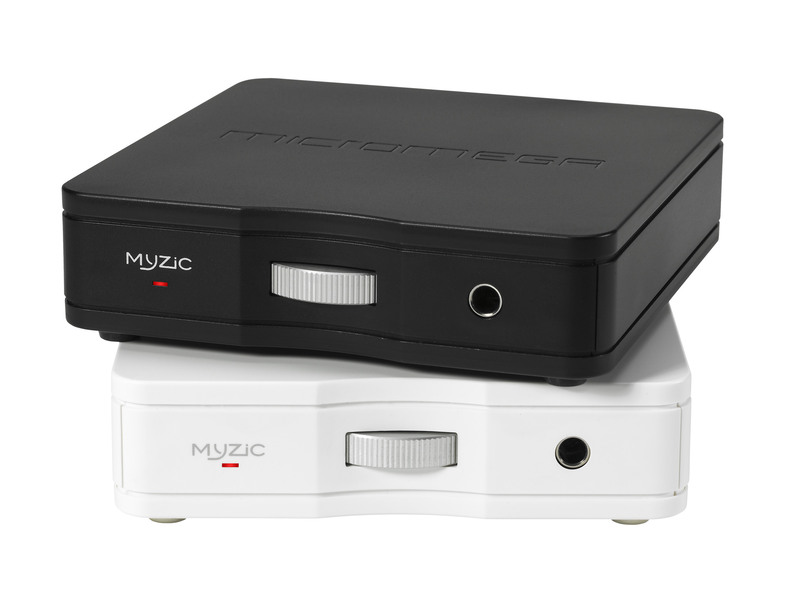 Compatible with all stereo headphones, the MyZic’s ultra-silent power supply unit maintains precision of audio signal, whilst a specially designed internal circuit compensates for any impedance or sensitivity fluctuations. MyZic is armed with an industry standard Neutrik jack headphone connector and powers down after a threshold of inactivity in-line with EU regulations. 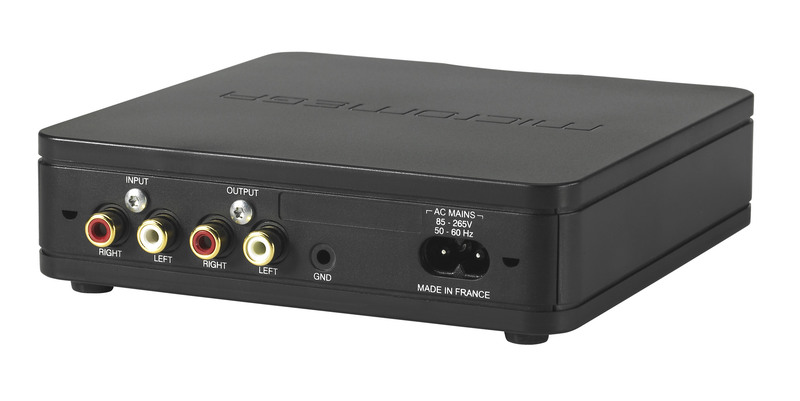 12 dB for headphone with impédance ≥ 16 Ω.